Instruction is something that provides a detailed information about how something should be done. Without instructions, it will be really hard for everyone to learn and understand new things. Thus, there are instruction manuals from manufacturers so that customers can easily understand the working of a product. Instructions are also laid down for employees so that they can follow a standard code of conduct and operation. 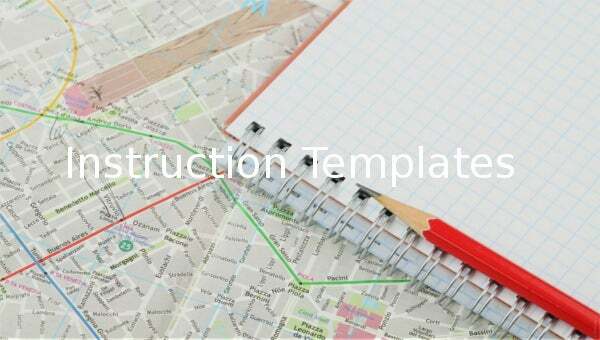 The instruction template PDF samples come up with a readymade and customizable instruction framework. Work instructions are used to provide detailed sequential and specific information that is required to be carried out for optimum results. 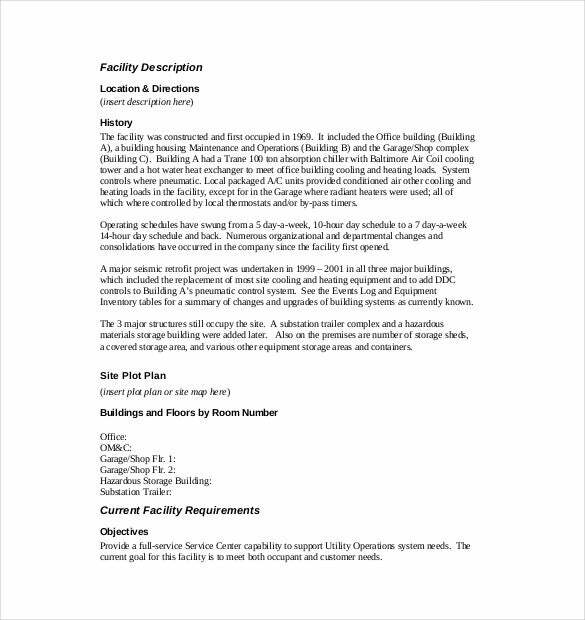 If you too need to create work instructions for a service, you can count on a Work Instruction template Word that arrives with pre­structured space for all the instructions, at every step. A manual contains a collection of information about a definite product which helps the customer to understand the usage and operation. If you are looking for ideas on how to create a proper user manual for your products, an instruction manual template PDF would be handy with its structured guide on chapters and contents. The letter of instruction is a letter written that gives an order or guidance to something. It might be a memo the boss gives to the employee or a letter of final instruction for will. 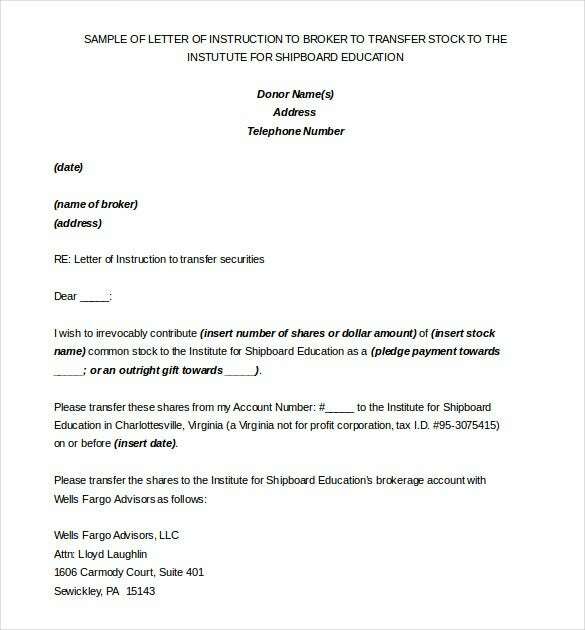 If you need help in formatting such a letter, use a Letter of Instruction Template Word. 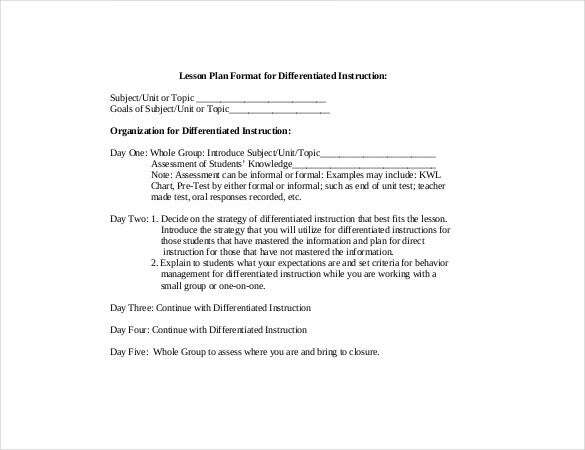 Lesson Plan is an important guide that helps every teacher to plan up how to teach a lesson to students. 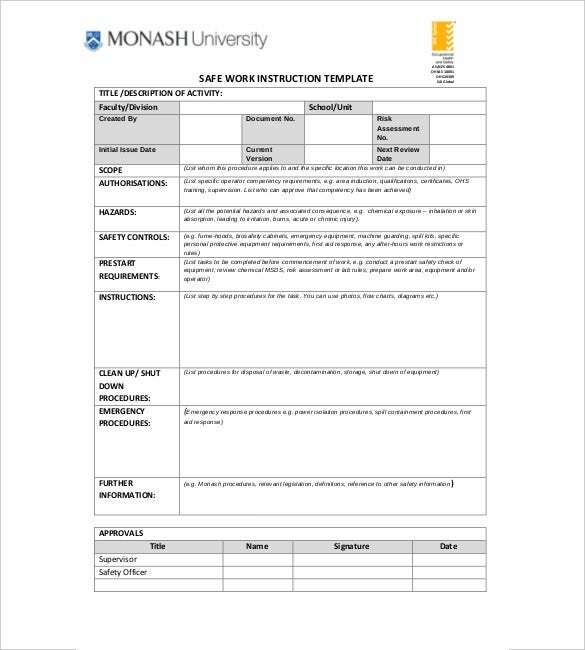 An Instruction Lesson Plan template Word offers an idea on the different points to be included in a standard lesson plan like course goals, session time, teaching strategy, resources or materials needed for teaching etc. Instructional Design refers to systematic formulation of the instructional specifications through instructional theory that can guarantee a superior instruction quality. It refers to a process that analyses learning needs & goals and also how to achieve these goals. You can refer to Instructional Design templates Word to better understand the structure of Instructional Design. Storyboard is a type of visual organizer that creates a revisualization of a video. In instructional design, storyboards play an important role to help create the perfect instruction design document for use. An Instructional Design Storyboard Template Word helps you to create standard instructional designs with a readymade and customizable storyboard structure. 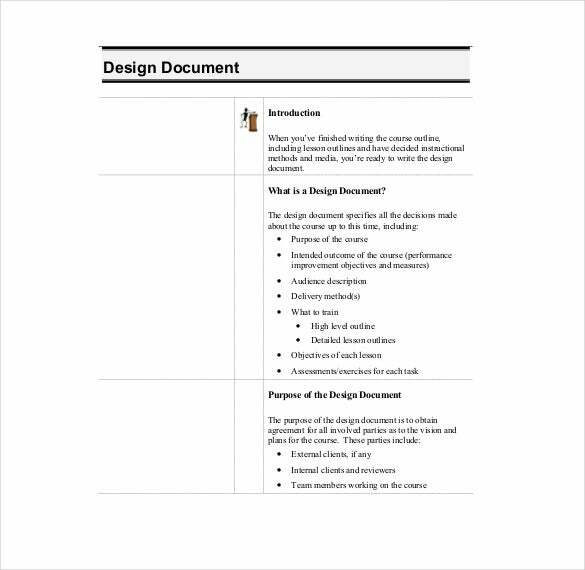 Instructional design document is an outline or blueprint of information that is to be implemented in the instructional design. 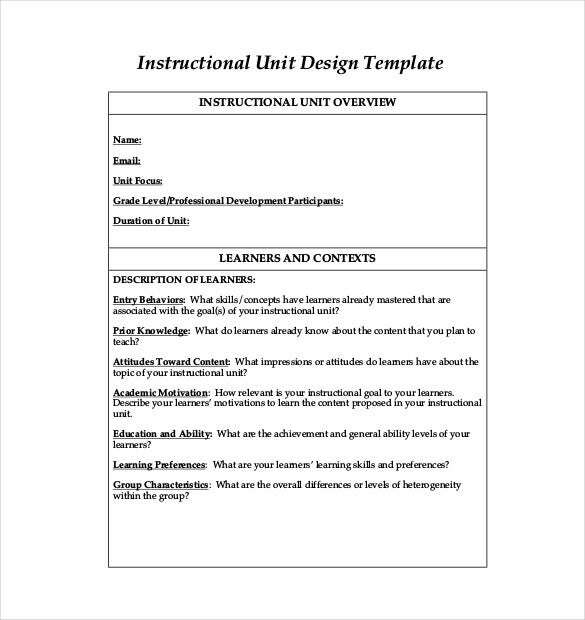 An Instructional Design Document Template Word comes with the major aspects to be included in your instructional design document such as task goals, processes to be used, points to highlight and so on.